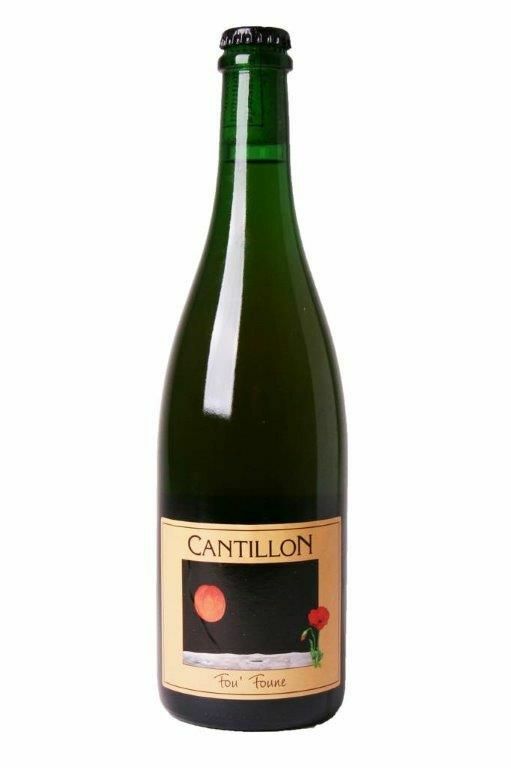 A blend of real Lambic from spontaneous fermentation with Apricots of Bergeron type (300gr of fruit per liter beer). 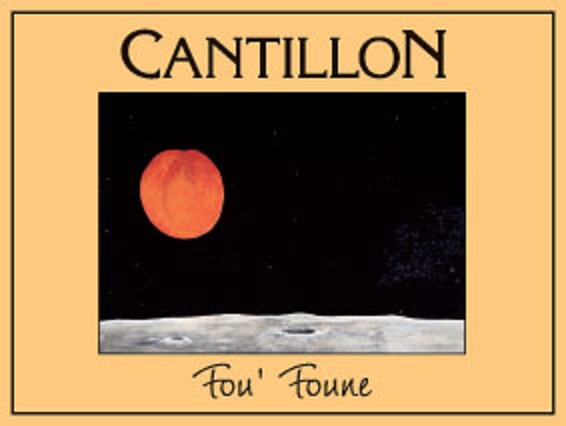 Cantillon Fou Foune 2017 is a blend of real Lambic from spontaneous fermentation and of Apricots of Bergeron type (300gr of fruit per liter beer). Keep and serve at cellar temperature (12 -15 degrees). Beer with evoluing flavor. 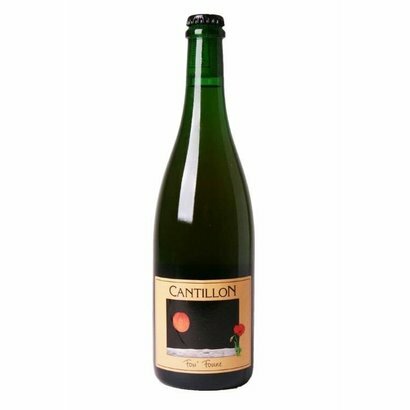 In order to appreciate the fruity taste of the Fou Foune Cantillon, it is recommended to drink within one year after buying it. To be drink preferably within the 10 years after the botteling date. Review by Jens Christian R., Posted on 05-12-2017. One of the best fruit lambics out there. Review by Jeppe P., Posted on 25-11-2017.